Nature’s Miracle has been the pet stain & odor brand trusted and loved by pet parents for over 35 years. 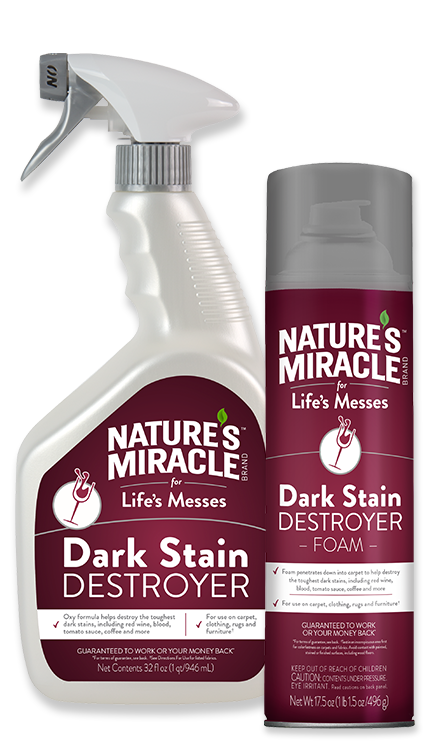 Taking from our highly effective stain and odor removing formulas for dogs and cats, Nature’s Miracle™ Brand for Life’s Messes™ line is an exciting new adventure into the world of everyday messes to help you clean virtually anything. 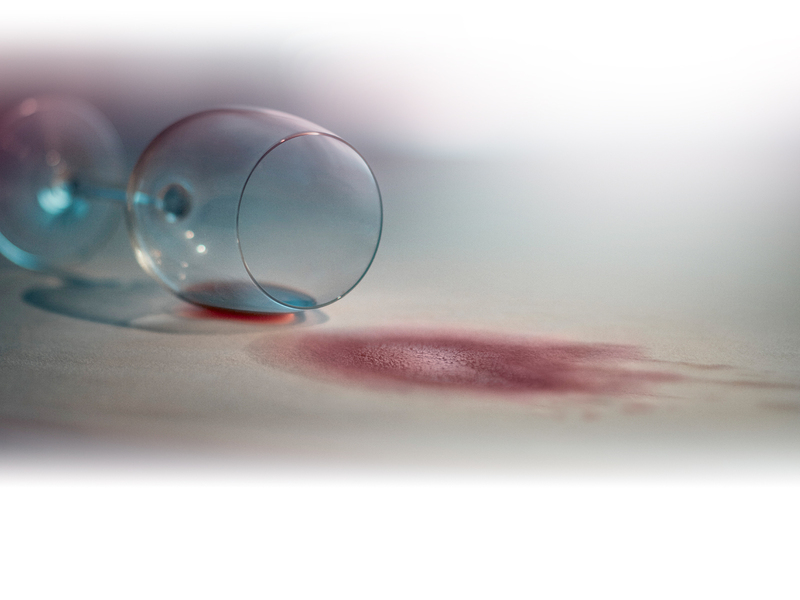 This bleach-alternative formula helps you handle deep, set-in stains and difficult messes — such as red wine stains, coffee stains, grape juice stains, tomato sauce stains, dark soda stains, raspberries stains and more! Be the first to know about new products and get exclusive discounts.